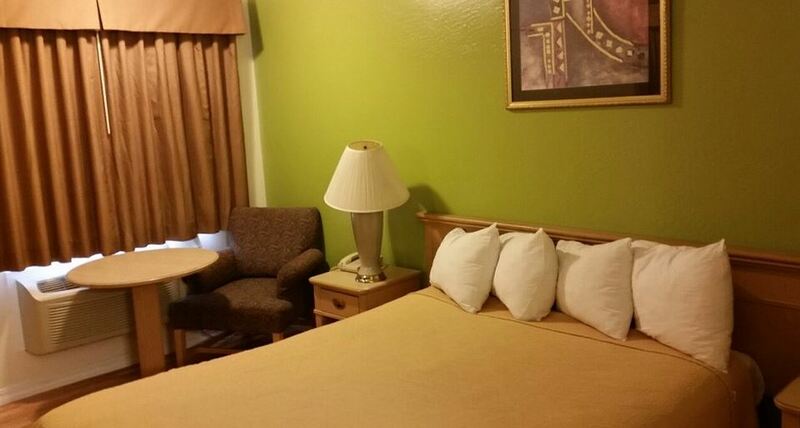 Located within a 10-minute walk from the attractions of Main Street, this motel is 5 miles from Clear Lake State Park. It features barbecue grills, guest laundry services and free Wi-Fi. A microwave and fridge are provided in every room at Kelseyville Motel. The simply styled rooms also include a cable TV and a telephone with voicemail. Konocti Vista Casino is 6 miles from Motel Kelseyville. Buckingham Golf Course is about an 18-minute drive away.